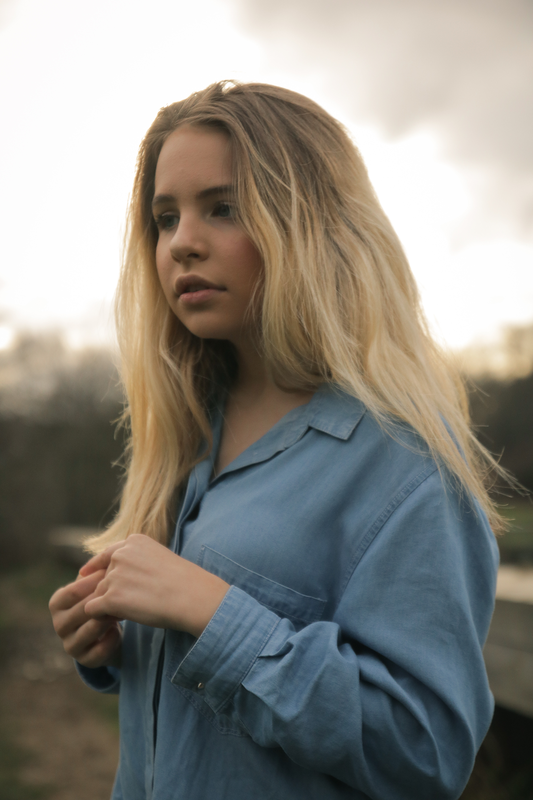 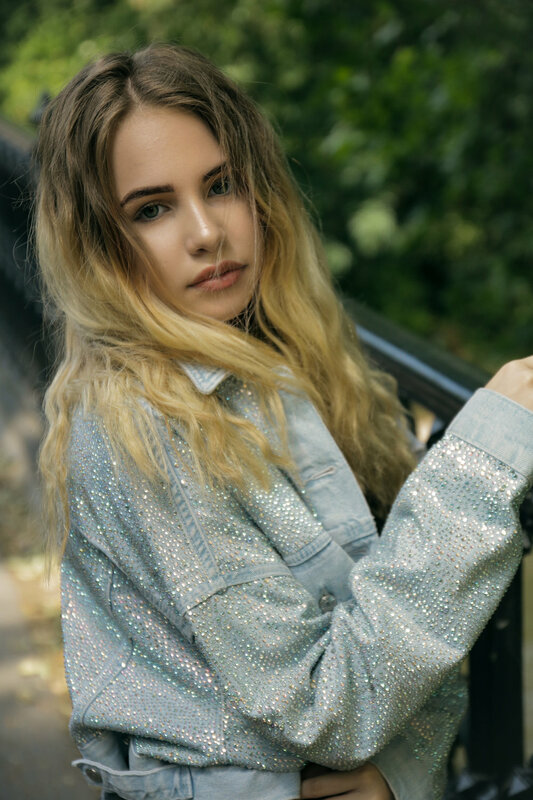 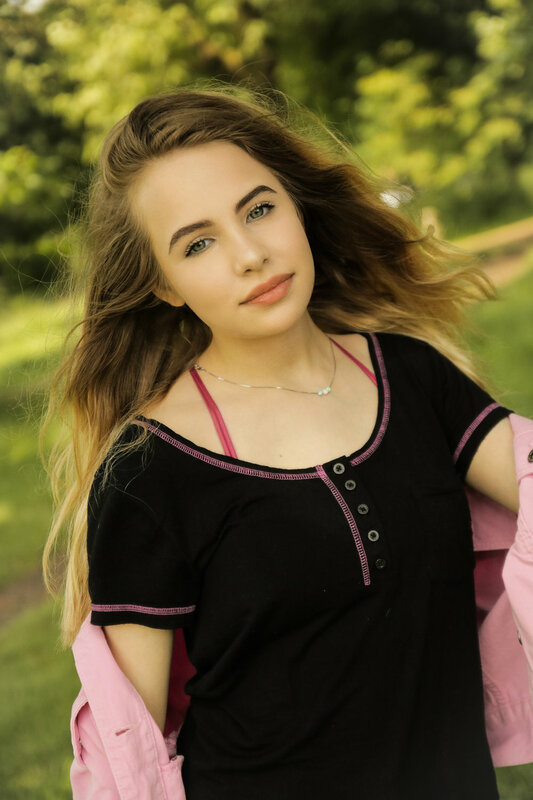 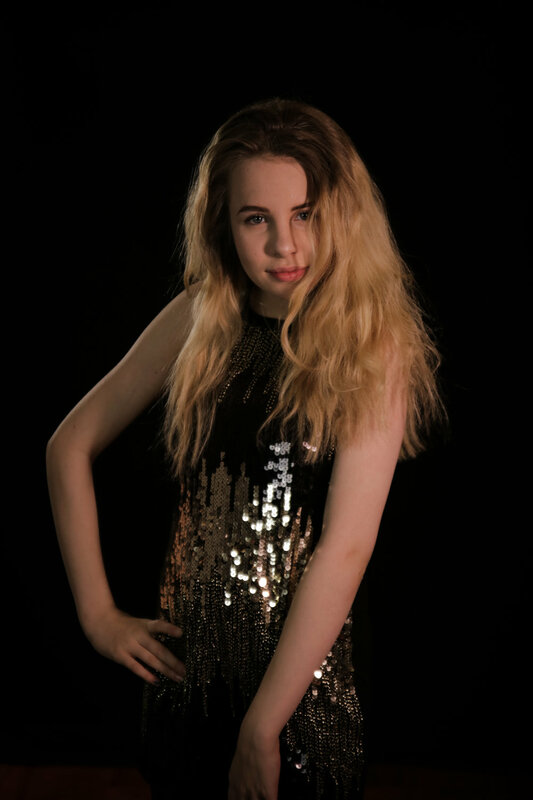 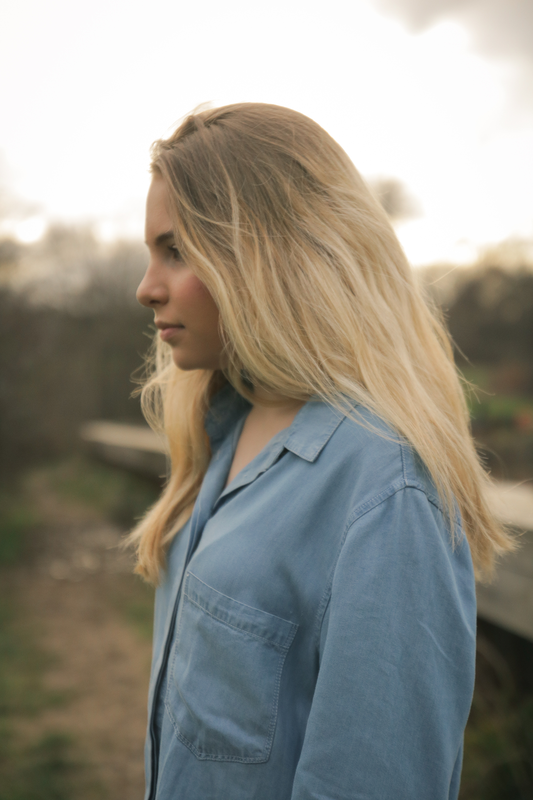 Hi, I'm Charlotte and I'm a 13 year old country/pop singer/songwriter, pianist and producer from London, England. 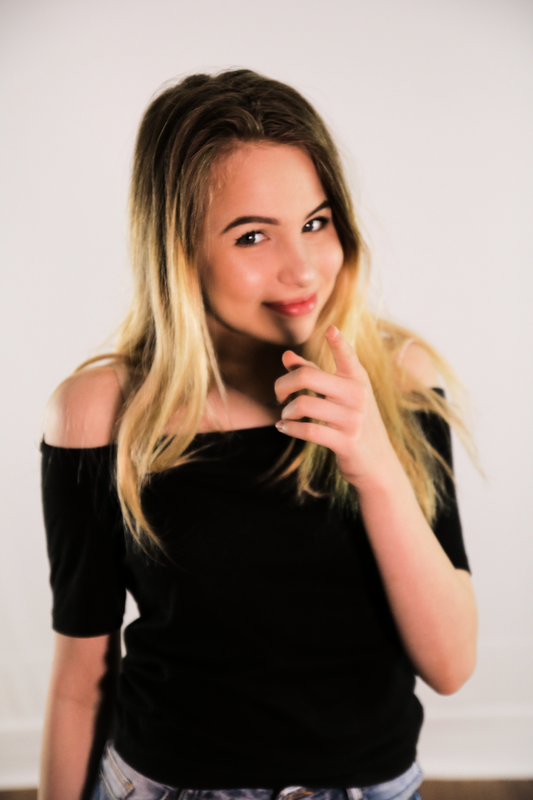 I create weekly cover songs on YouTube and I'm also working on some brand new original material! 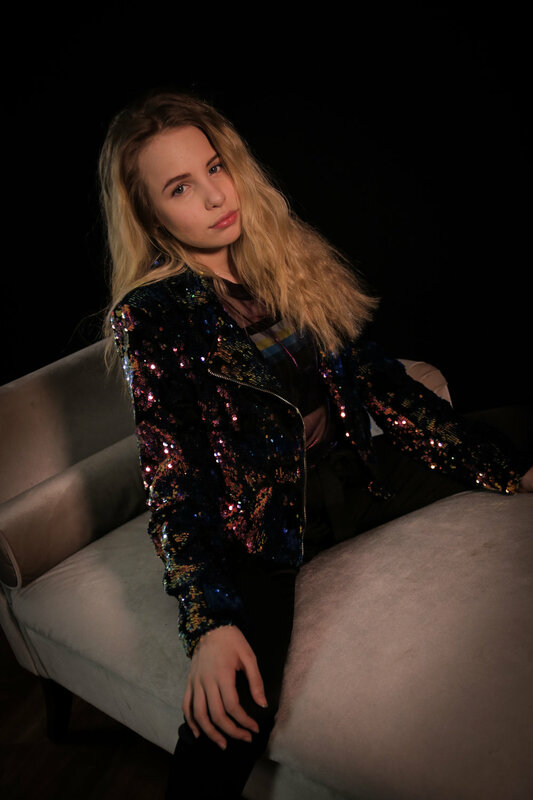 Follow my journey in music here on my website and on all of my social media, which you can find below!